Happy Thanksgiving friends! Can you believe that this year is almost over? We love this time of year at ACF and we’re looking forward to spending our Thanksgiving with our families and friends. We like to think of Thanksgiving as the kickoff to the Holiday season. 2010 has been an exciting year for ACF and we are so thankful to everyone that helped make it happen. 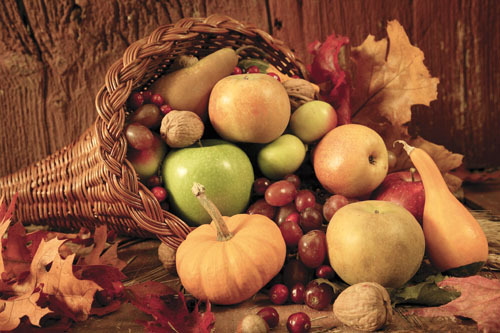 Whether you’re staying in or traveling this year, we wish everyone a happy and healthy Thanksgiving holiday. Before we leave, here’s a few Thanksgiving links we wanted to share with you. Enjoy! • Find all the Black Friday ads here. Perfect for holiday shopping! We’ll be open for technical support Friday. Have a fun and safe holiday!